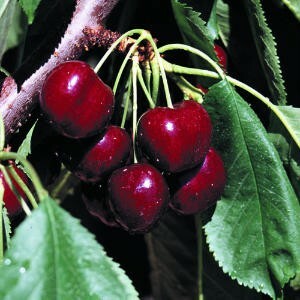 Lapin is one of the largest and juiciest sweet cherry varieties. 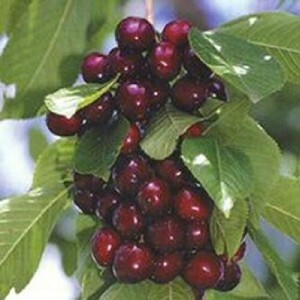 It is said that one Lapin Cherry is a mouthful. 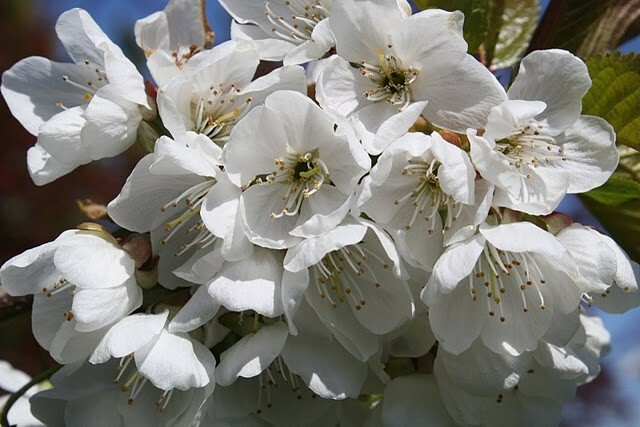 Lapin Cherries can pollinate themselves, so planting another sweet cherry cultivar is not required. The skin is a dark red to a deep purple color. The flesh is sweet and juicy with a nice flavor. 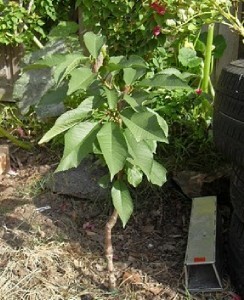 This listing is for 5 seeds of Lapin Cherry Tree.